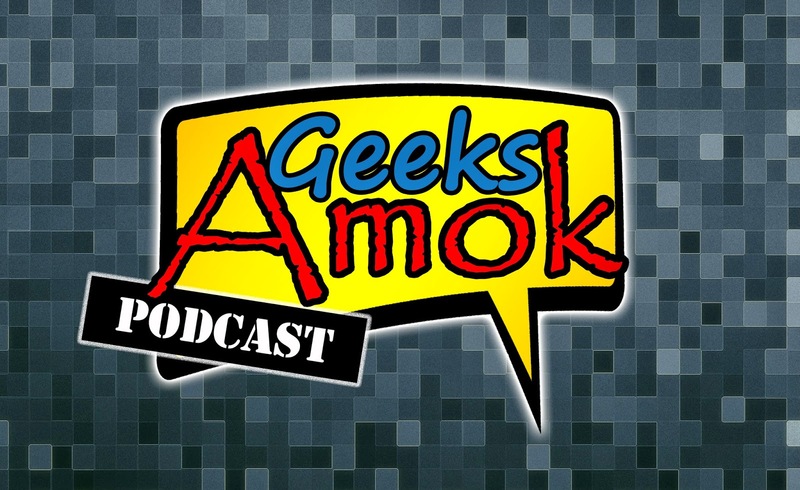 The 69th show of the Geeks Amok Podcast is done and is officially in the history books! 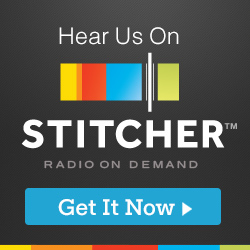 Recorded Live on September 03, 2016: LeRoy and Frank discuss Geek Culture News! This week we discuss Stranger Things, Max Steel, PlayStation Plus and Now, Halo 5 Forge, ICP Into the Echoside, The Bazaar of Bad Dreams, Marvel Custom Harley Davidson's and the random topics that come up in between.